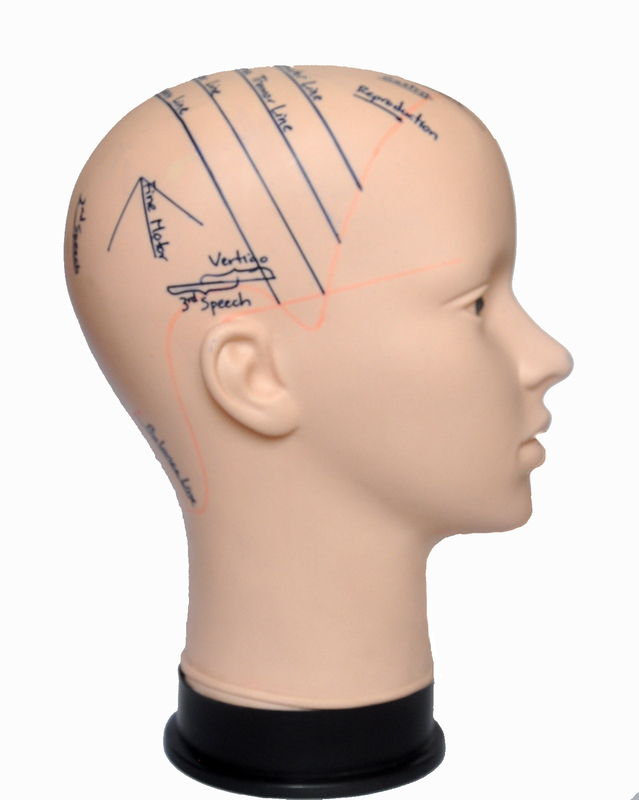 After multiple requests from practitioners all over the world, we have finally made a product suitable for locating the two main scalp acupuncture systems of Dr. Jiao Shun fa suitable for musculoskeletal diseases and disorders such as paralysis, hemiplegia, aphasia and Dr. Lin Xue jian suitable for psychosomatic diseases and disorders such as depression, anxiety, PTSD, ADD, ADHD and more. 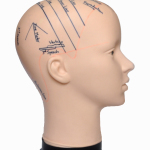 This scalp acupuncture head models are also made in a soft material to make them easy to practice the various needling techniques which are specific to scalp acupuncture. 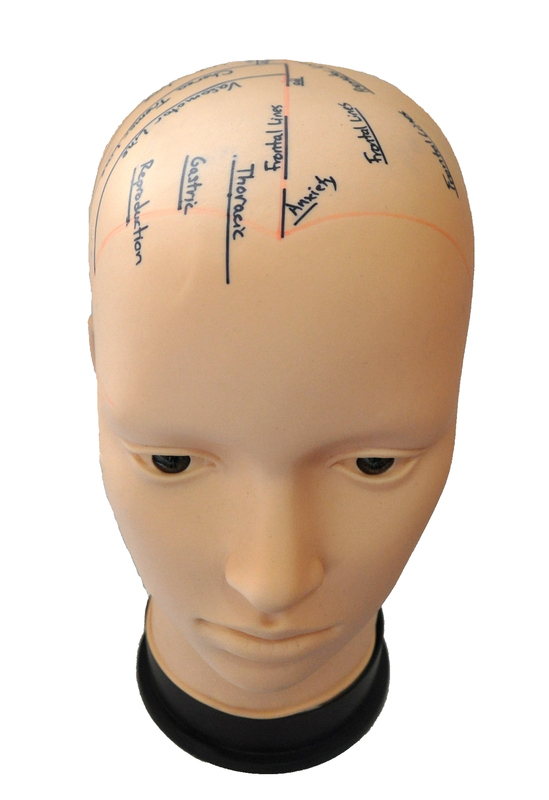 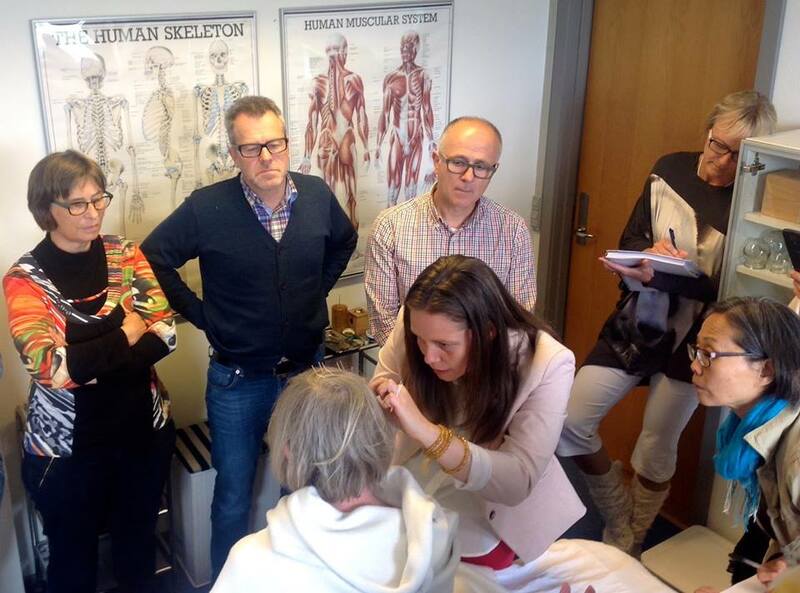 Be the first to review “Scalp Acupuncture Head Models (soft)” Click here to cancel reply.